The Respiratory Care Department provides inpatients and outpatients with high-quality therapeutic and testing services. Provides coordination for Respiratory Care services in a leadership capacity including overseeing staffing and workloads. Ensure daily clinical operations achieve and comply with established hospital and departmental policies, procedures, and meets all applicable regulations and standards. Fulfills all requirements and responsibilities of the RRT, demonstrating a high level of expertise and scientific knowledge including best practices and is able to serve as a resource to others. Acts as a liaison with other departments to facilitate quick resolution of issues to ensure patients are provided safe and effective care. Provides oversight for daily respiratory care operational activities that support patient care by determining level of staffing needs. 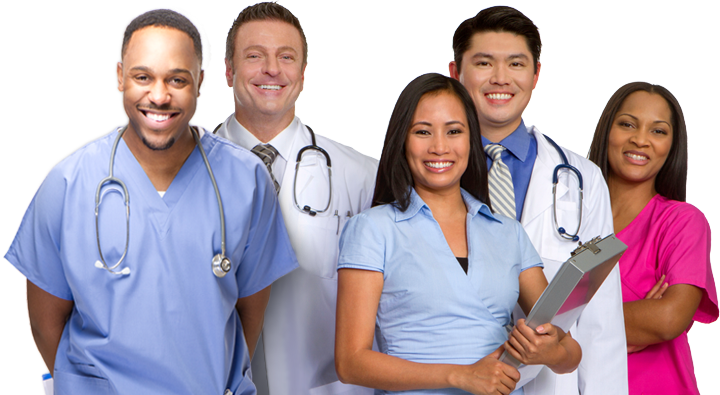 Is able to collect and analyze information to project staffing plans for upcoming shift/shifts. Performs and coordinates various diagnostic and therapeutic respiratory procedures according to established standards, procedures, guidelines and policies. Applies respiratory knowledge and demonstrates a high level of clinical expertise, including the ability to serve as a resource to others by providing education and training about respiratory treatments and procedures. Displays appropriate leadership skills in leading people, demonstrating trust, dignity and respect along with high ethical standards and behaviors, teamwork and accountability. Effectively communicates by participating in the exchange of information. Manages multiple priorities and applies effective time management skills, using downtime for work related activities such as coaching and mentoring others. Works effectively in a team-based environment especially during stressful situations involving quickly changing priorities. Is able to analyze critical situations and applies appropriate judgment and critical thinking for problem resolution. Continuously improves and takes the initiative to develop self and others. Stays current on operational issues, priorities, policies, procedures, best practices and advances related to respiratory care.